The Soil, Water, and Agricultural Testing Laboratory closed on June 29, 2012. 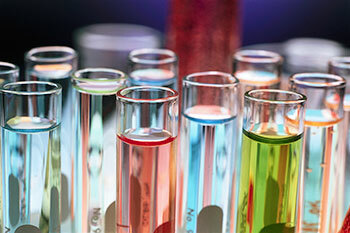 The following links provide lists of alternative labs with contact information. Please use the emails and phone numbers to contact individual labs for details on submitting samples and costs. For more information about the SWAT lab closure, please contact: Teri Diaz at 575-646-3125 or tediaz@nmsu.edu.